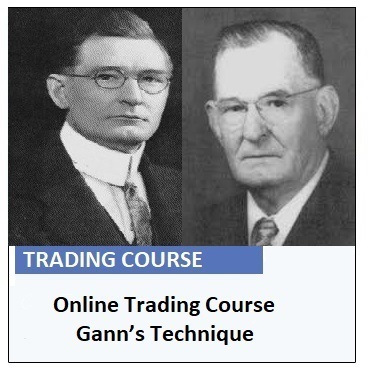 Dow Jones forecasts technical analysis of American markets using W.D.Gann’s cycles. 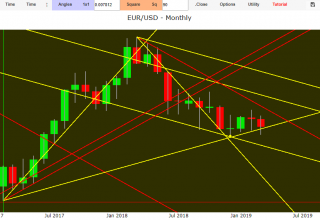 The upward trend that lasts from November 2016 to January 2018 was blocked by the expiry of the Minimum Square coinciding with February 2018. The top of February also coincided with the 1 X 2 angular resistance relative to the top of May 2015. 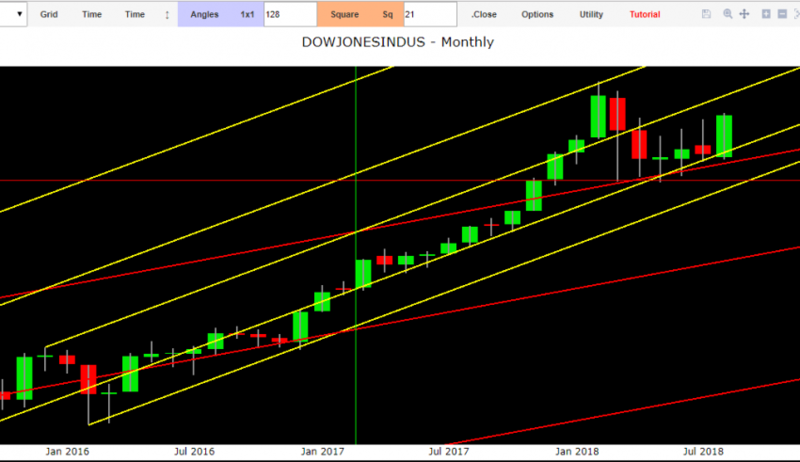 Since last February the American market has performed an important negative retracement reaching the 1 X 1 angular support highlighted in red on the slide. Subsequently the dynamics is changed into lateral negative. 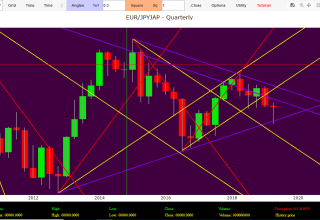 However the 1 X 2 and 1 X 1 dynamic angular supports slowed down the downward action starting with the time cycle of last February, reversing positively the swing chart in May. 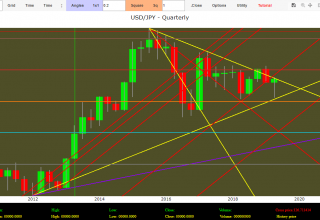 The last monthly Set Up is going to expire in July 2018: the quotations currently have returned positive. This trend will have to be confirmed in August. 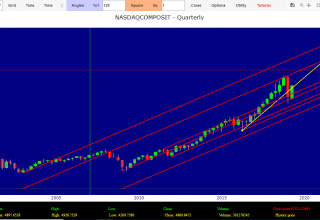 If the prices will come back below 23.970 that it will trigger the birth of a new medium-term corrective movement. First supports at 23.600; 21,150. 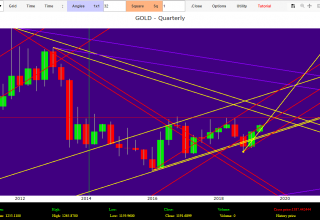 Resistances for the continuation of the upward trend at 26.650; 28,500. 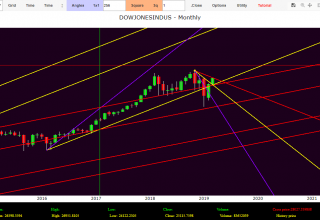 Dow Jones forecasts technical analysis of American markets: long term. The trend is positive since the first quarter of 2016. If the trades will return below the level of 24.040 then the trend will reverse in negative. First resistances 26,000; 27,800. Angular supports at 24,000; 21,680. 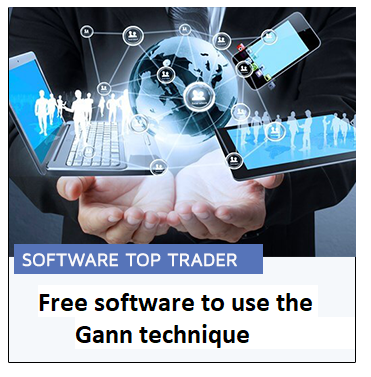 The identification of the time cycles has been realized thanks to Top Trader©-Stock Exchange free software usable through this site.